With spring right around the corner, it's time to get serious about keeping your basement waterproofed and dry. Nobody can afford a flooded basement, and in St. Louis, we know that the springs are wet! You'll never find a better time to get your basement waterproofed, and that starts with Basement Waterproofing Crack Injections to your walls to stop the water. 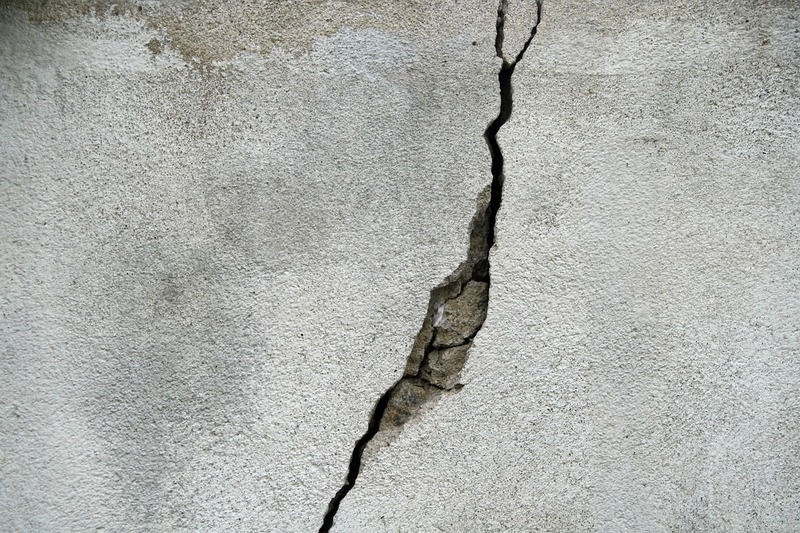 This repair approach is generally only suitable for poured concrete foundations where seepage is originating from the walls (and not floors). Masonry foundations, such as brick, stone or cinder block are not ideal candidates. This method is proven to stop leaks in their tracks and make sure that your basement is leak-free and your property is protected. Basement leaks can be a silent killer, leading to moisture in your house and a host of other problems including rot, mildew, and mold, including the dreaded black mold. Not repairing basement leaks can lead to the destruction of your home and the beginning of a long process to recovery. Epoxy Injections are the process of repairing cracks in basement foundation walls. This entails properly cleaning wall cracks with wire brushes, then removing any loose debris from inside the wall crack with compressed air to ensure proper cohesion of epoxy. Next, we place multiple wall ports over the wall cracks with injection ports, and then spread hardening resin over wall cracks, and inject the ports with low viscosity epoxy until the wall cracks are filled to restore the foundation's wall strength. We will also tear out any needed drywall and repair the drywall professionally for an additional charge. Epoxy Injections do come with a 7-year transferrable warranty! Nick Gress Foundations is the leader in Basement Waterproofing Crack Injections in Lake St. Louis, O’Fallon, Wentzville, St. Peters, St. Charles, Creve Coeur, Maryland Heights, Des Peres, Manchester, Chesterfield, Wildwood, South County, Valley Park, Sunset Hills, and Kirkwood. How Do I Prevent My Basement From Getting Wet After a Snowstorm?